Ricoh India has launched new series of projectors TS 100, RX 300 and PJ X 4340.The new projectors allow bright and rich visuals further enabling users to operate the device from multiple networks. The three new projectors come with high-class features of wireless and network connectivity. 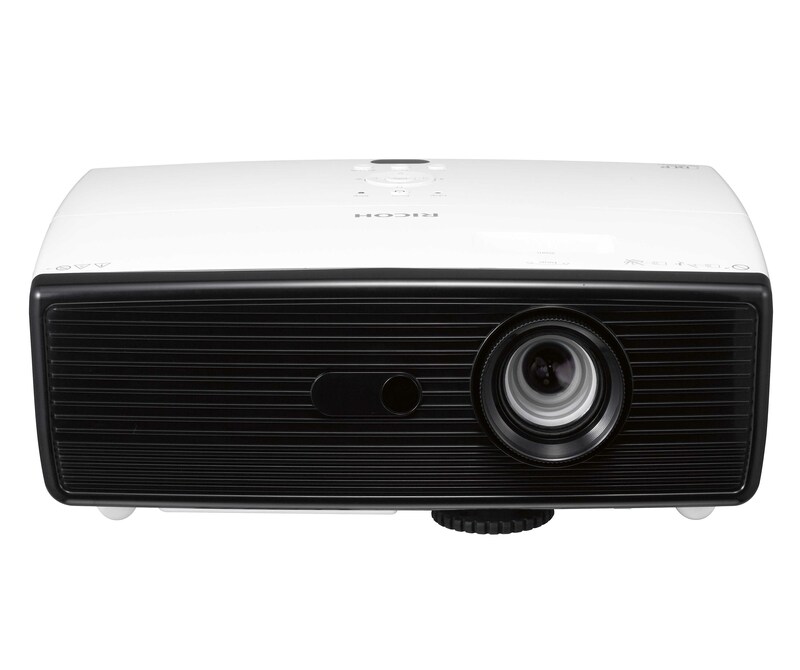 TS 100 provides eco mode and illuminates crystal clear imaging, RX 300 (Entry level Short Throw Projector) is best in class product weighing less than 2.8 kgs and PJ X 4340, PJ X4241N, and PJWX4241N are short throw projection systems which prevent shadow formation on the board and allow free movement, essentially turning the projection system into a whiteboard. Ricoh has recently expanded their business portfolio to Visual Communication Devices which includes Projectors, Interactive White Boards, and Portable VC Solutions. Ricoh’s Ultra Short Throw projectors are a new advancement in the projection category which allows a bright and colorful big screen and are unique as they are the only ‘Vertical’ projectors that do not use an external mirror as many UST projectors do. These projectors are a part of the Ricoh’s Visual communication Solutions which also includes Interactive Whiteboard that allows users to communicate and collaborate remotely sharing drawings, review designs make annotation and share notes in real time.